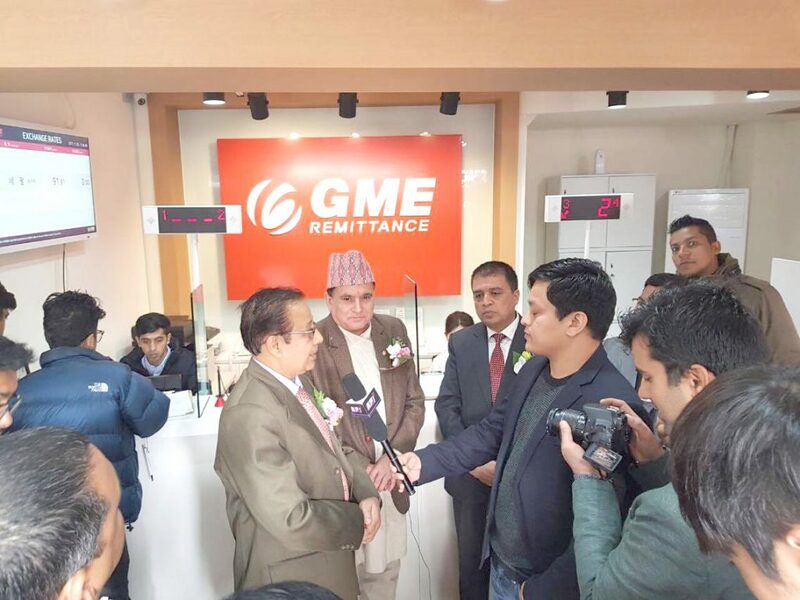 Aiming providing remit service for Nepalis working in South Korea, Global Money Express (GME) remittance company has been established. 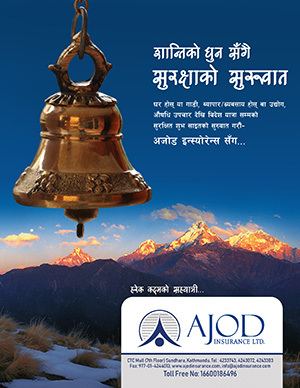 Nepli Ambassador to South Korea Arjun Jung Bahadur Singh launched the company service amidst a function recently. Although the Global IME Bank was providing remittance service since 2013, the Korean government has given permission to a private company to provide remittance service for the first time. Now, Nepalis working in Korea can send money to their home through Online which can be withdrawn by the senders’ relatives from all the branches of the Global IME Bank within ten minutes. Nepali Ambassador to Korea, chairman of the Global IME Bank Chandra Prasad Dhakal, Nepal Rastra Bank’s executive director Bamdev Sigdel, chairman of the Nepal-Korea Chamber of Commerce and Industries Kiran Prakash Sakh had addressed the function.